Carbondale Chiropractic Center offers workshops on a variety of health topics. 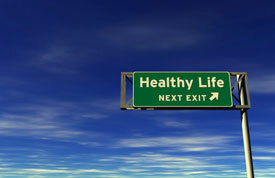 Our hope is that our patients will be self-motivated to become educated about getting and staying healthy. Our workshops are available year round, and you can view this year’s schedule at any time here. We can best plan when you sign up to attend in advance. But you are always welcome to simply drop in. We hope to see you at a workshop soon. Give us a call at (570) 282-1240 to let us know you’re coming.